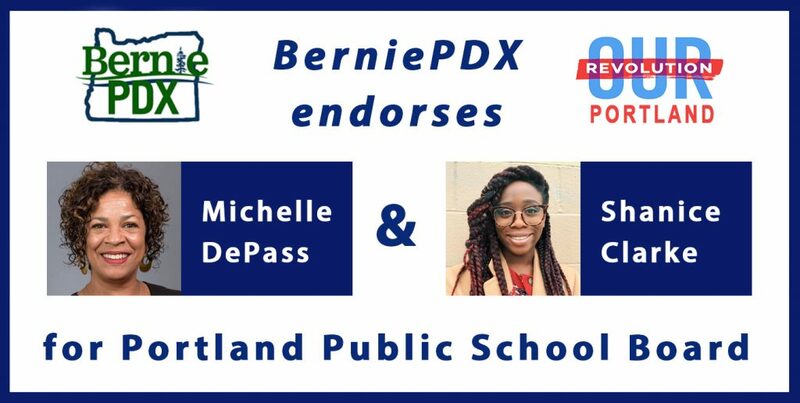 Join BerniePDX and supporters across the country for Bernie’s official organizing/volunteer kick-off! We’ll learn what the campaign needs us to do to help, and we’ll also hear from the man himself. We’re so excited that the campaign is starting organizing so early this time around – it will lay the foundation for us to win in 2020!